Everyone can’t always make it out for the wedding reception. But with facetime and a little ingenuity, everyone can virtually attend. 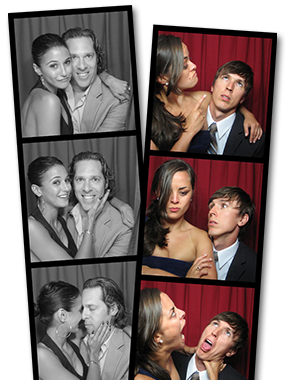 This clever gent brought his significant other into the photo booth with him so the photo guestbook would be complete. Clever man. 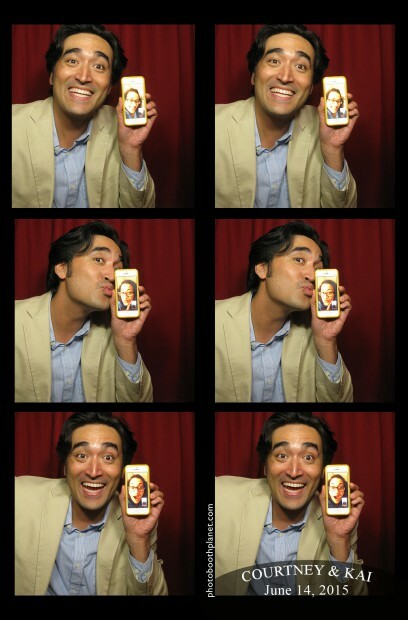 Great photo-strip!